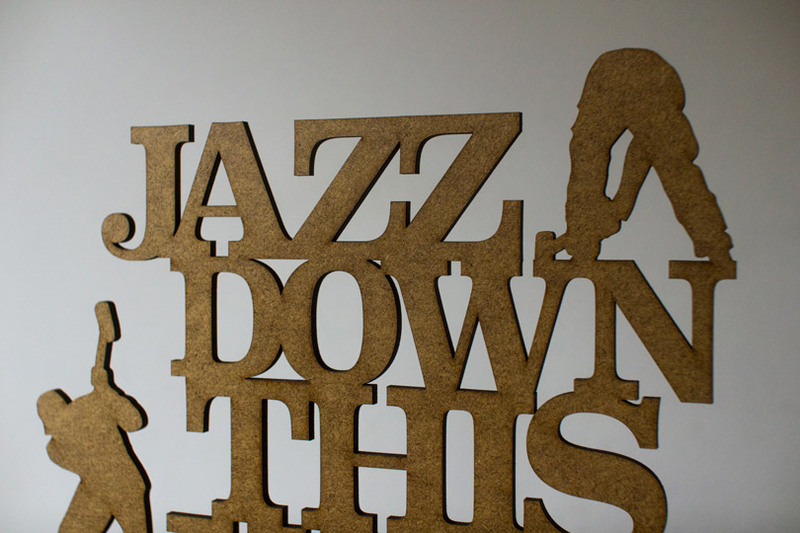 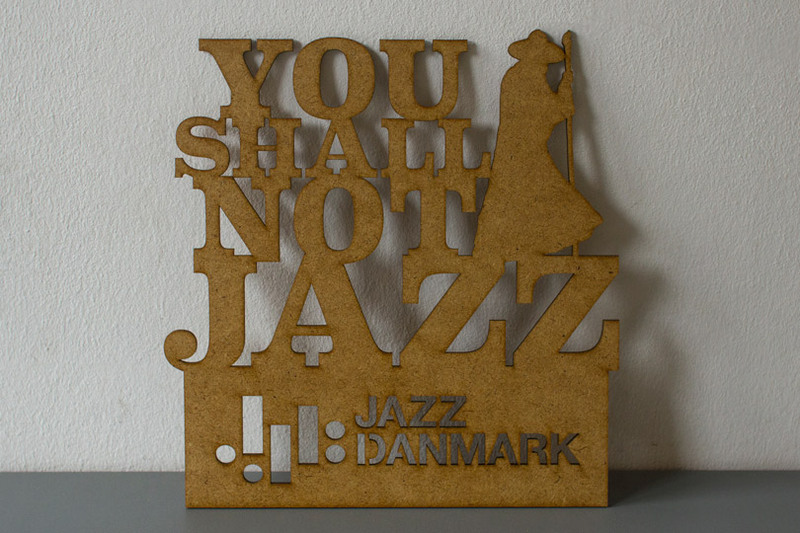 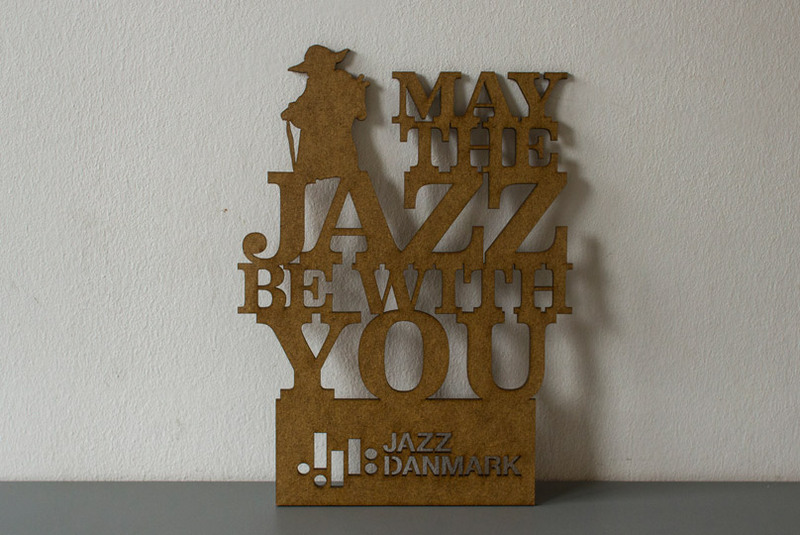 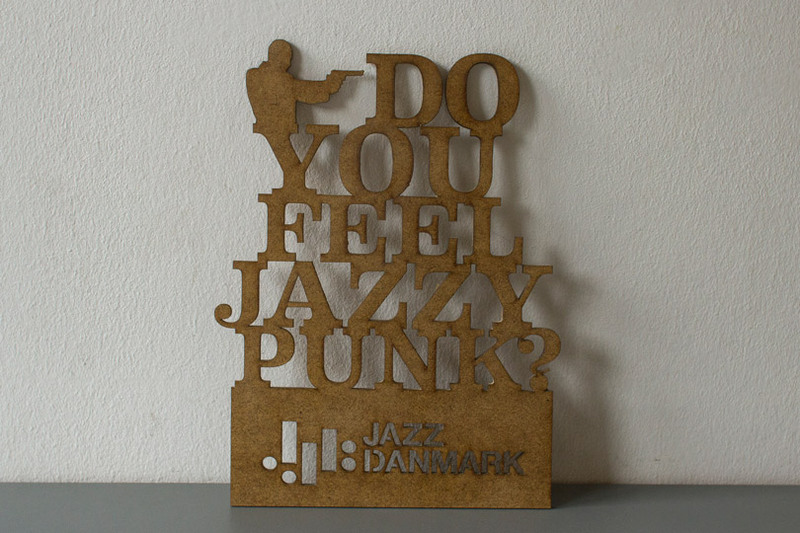 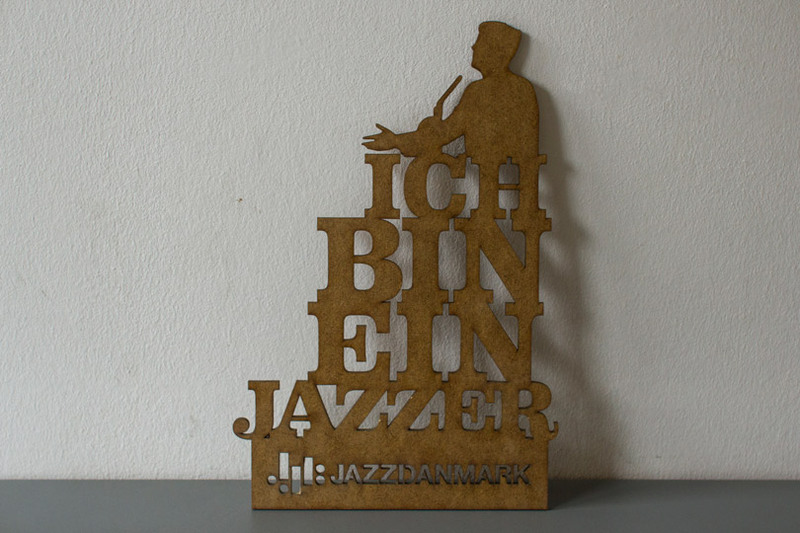 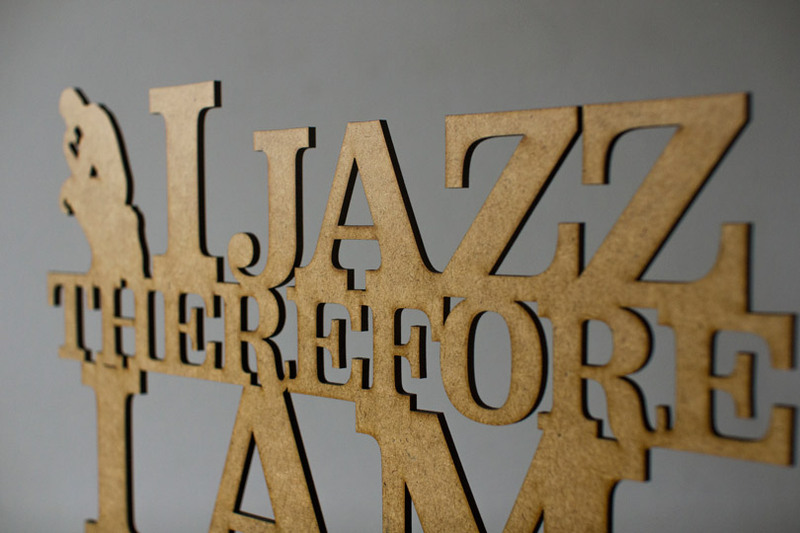 These altered movie quotes where made as a PR stunt for Jazz Danmark at the Jazzahead convention in Bremen. 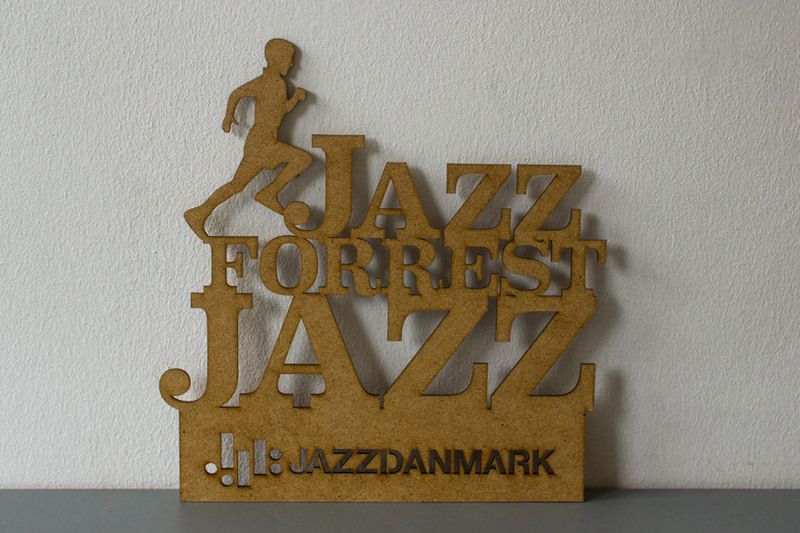 I was asked to make something that people would like to steal, which was probably the most interesting brief I have ever had! 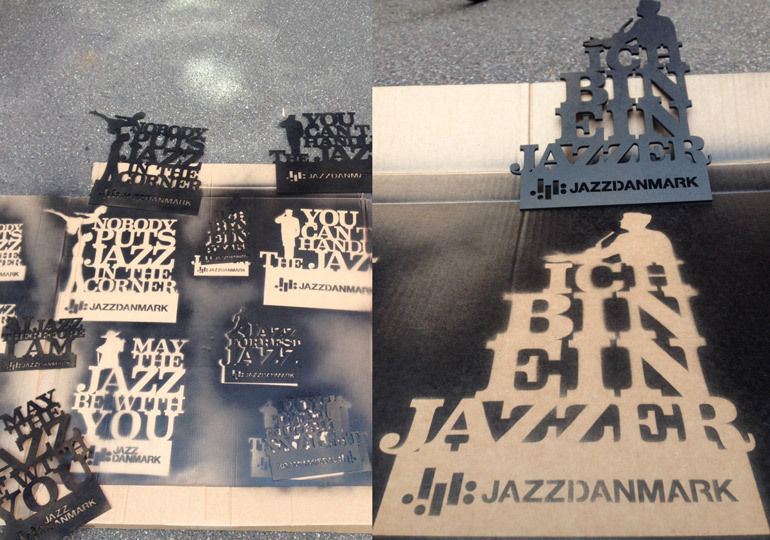 I made about 40 of these that where placed around the convention and could also be used as a stencil with spray paint.